The Snow Grabber offers safety in all winter conditions. 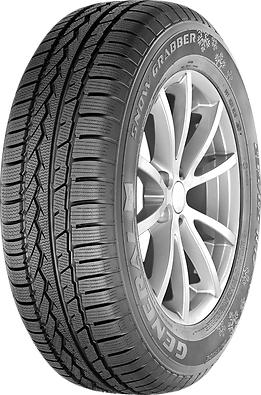 High cornering stability and traction, best dry and snow handling performance. 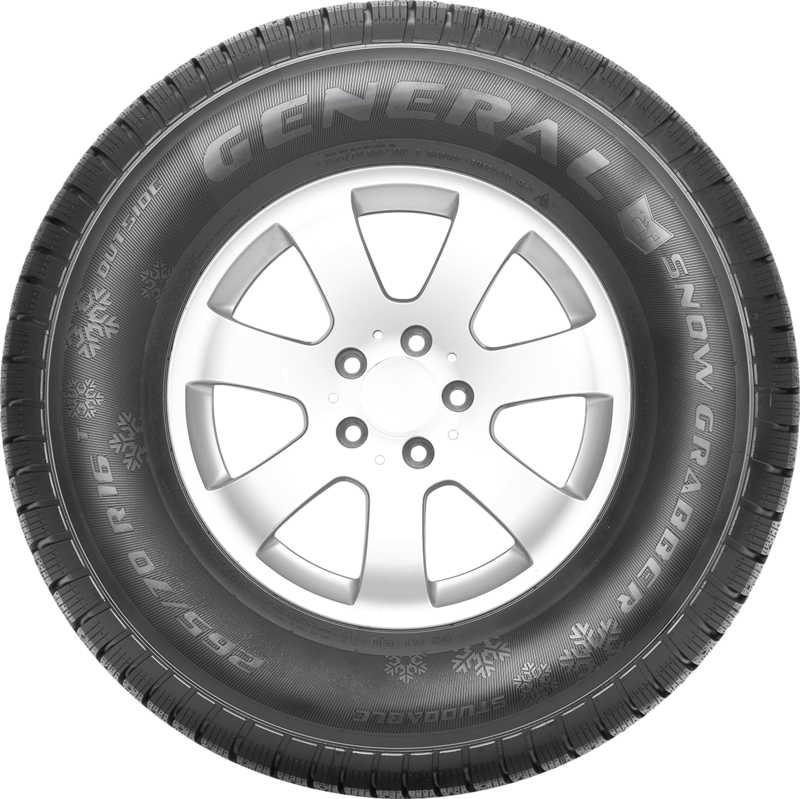 The Snow Grabber achieves good cornering stability and excellent traction. This optimises handling in both dry conditions and on snow. Enhanced steering response, optimised snow traction and best braking performance on all surfaces. 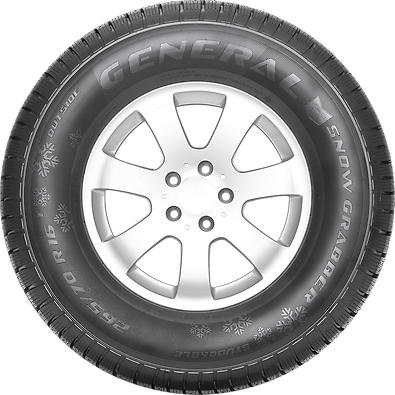 The excellent steering response and optimum traction on snow ensure excellent braking performance on all roads. Outstanding snow traction and snow handling performance. 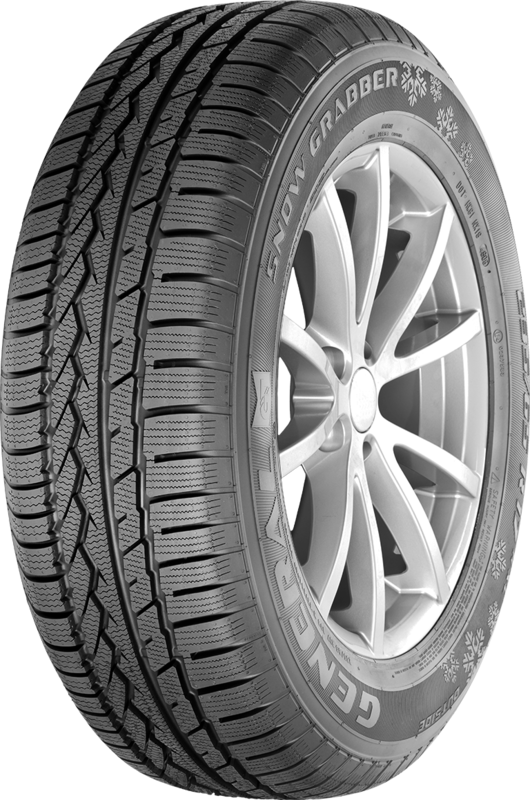 Optimised traction and braking performance on slippery surfaces. The sophisticated tread pattern optimises traction and improves the braking performance on slippery surfaces.